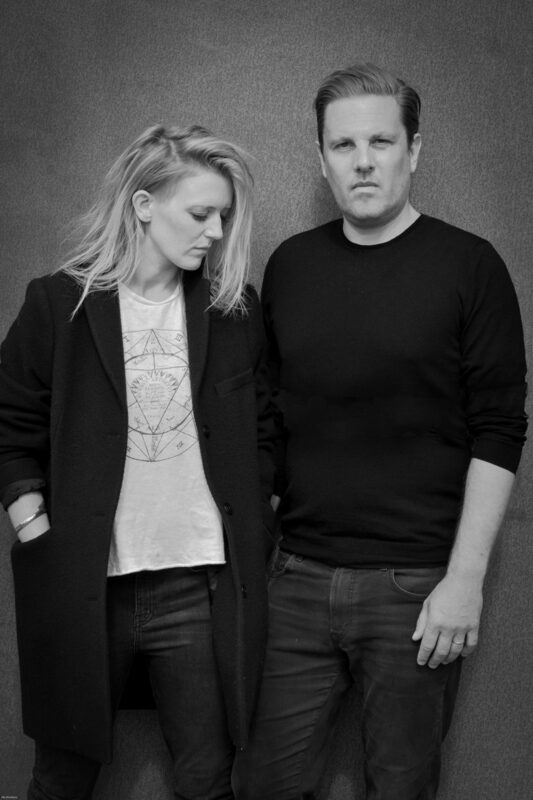 Equador are Henry Binns of Zero 7 and Bo Bruce a finalist of ‘The Voice’ season 1 who then went on to secure a successful solo career, touring worldwide and providing guest vocals for a number of electronic dance producers. The debut album ‘Bones Of Man’ meshes the songwriting talent of Bo Bruce and the familiar clarity of production associated with Zero 7. Bo Bruce’s vocals and songwriting ability demonstrate a gravitas that gives a familiarity after listening. Henry Binns interprets the vocals with ease allowing the Bo Bruce to engulf the mind whilst providing a solid musical structure which brings a unique combination conveying their sound. Both artists have a strong presence in the music scene and Equador will attract Zero 7 and Bo Bruce fans but also provide a strong platform for engaging new listeners and supporters.